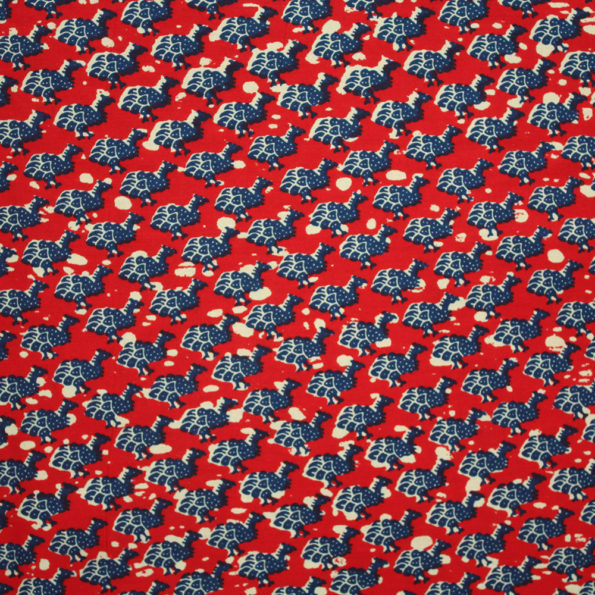 A classic Ankara print fabric with a small gunineafowl motif. 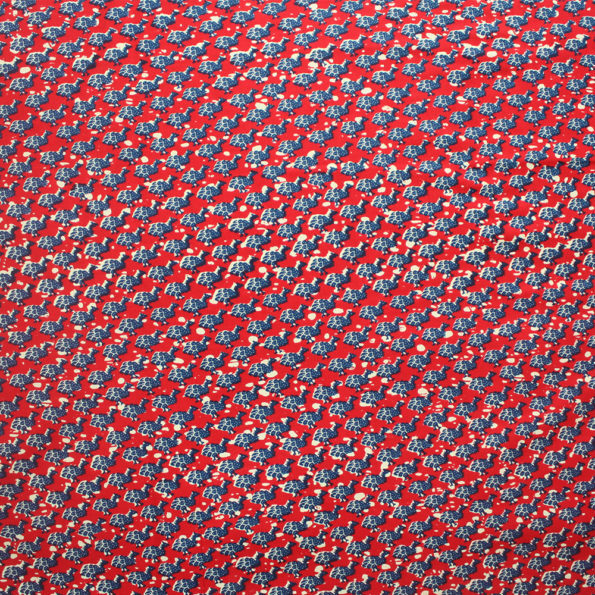 The fabric is also known are Pintade Petit. 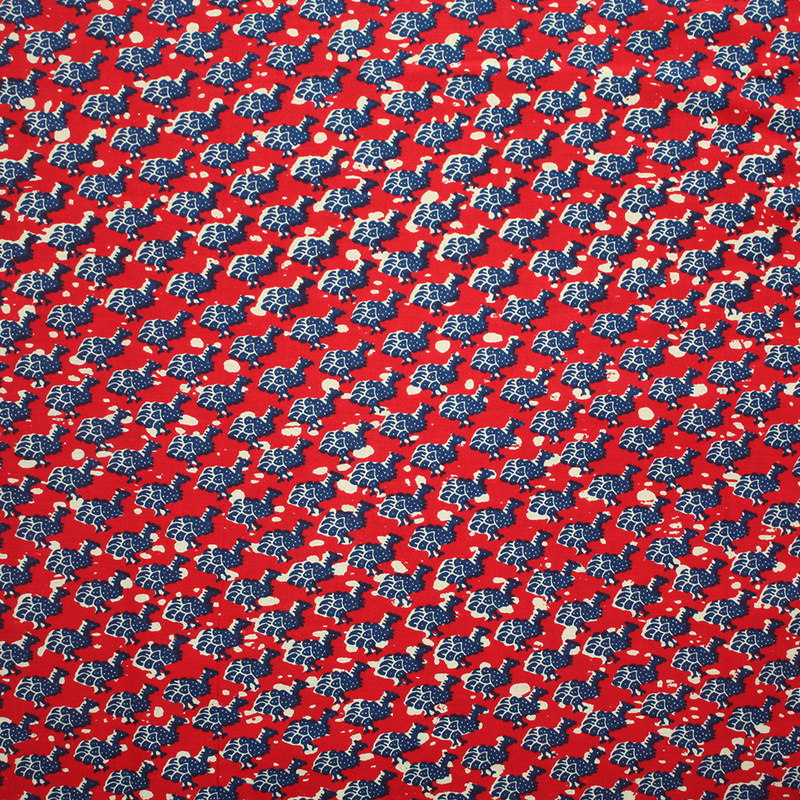 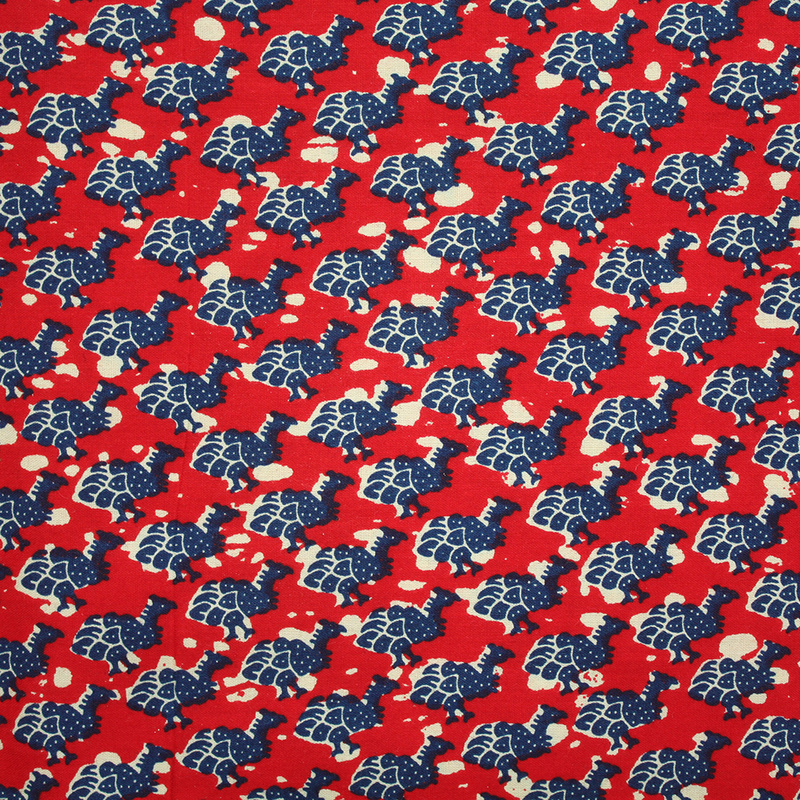 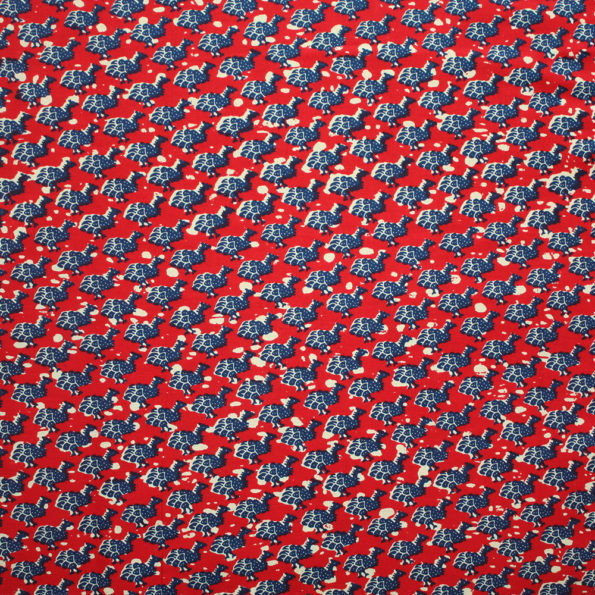 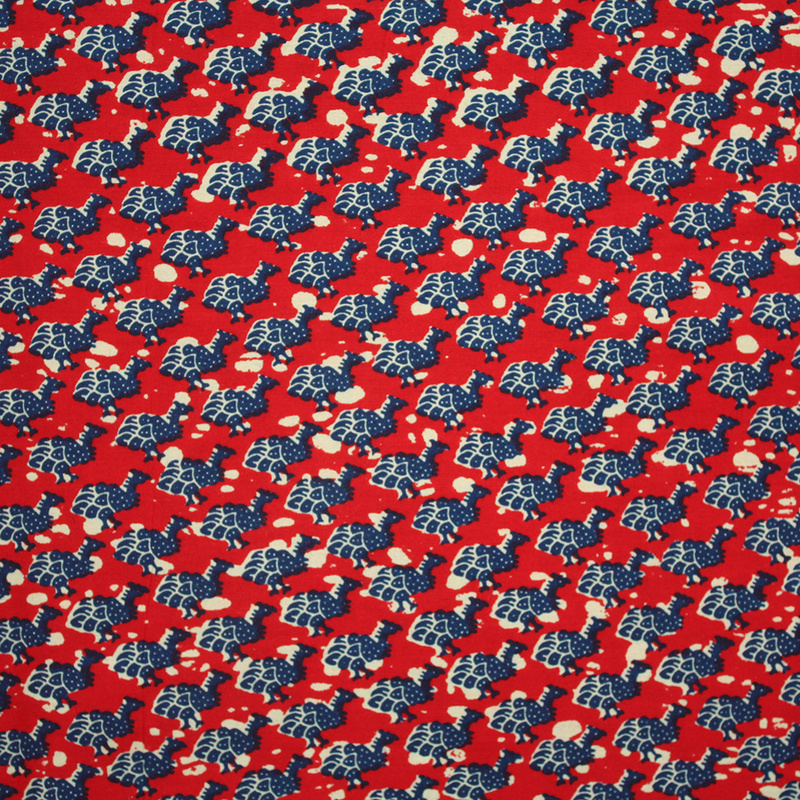 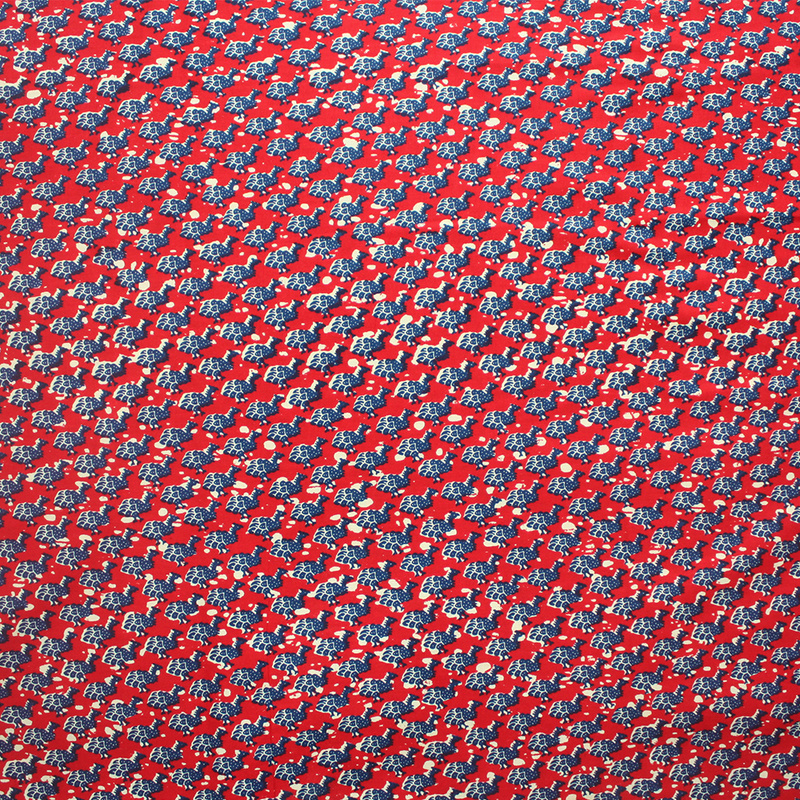 This fabric is printed on 100% cotton and would be great for clothing, accessories, home furnishings and any craft projects you may have on the drawing board! 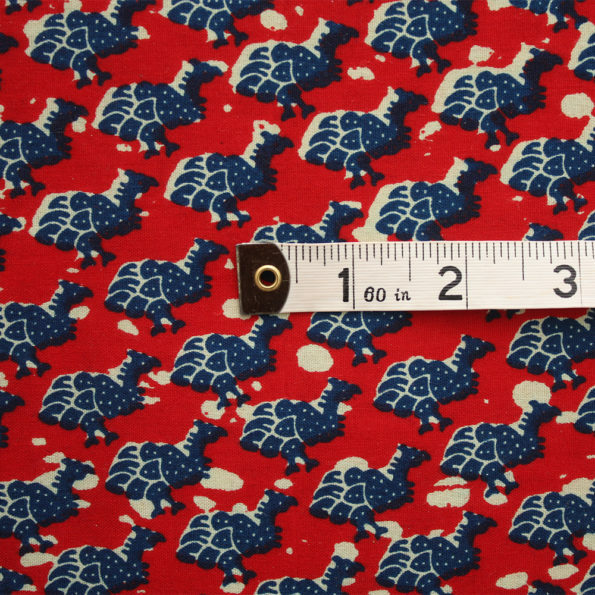 For an idea of the scale of the patterns, a tape measure shown in inches can be see in the last image where a tape measure is shown with units in inches.